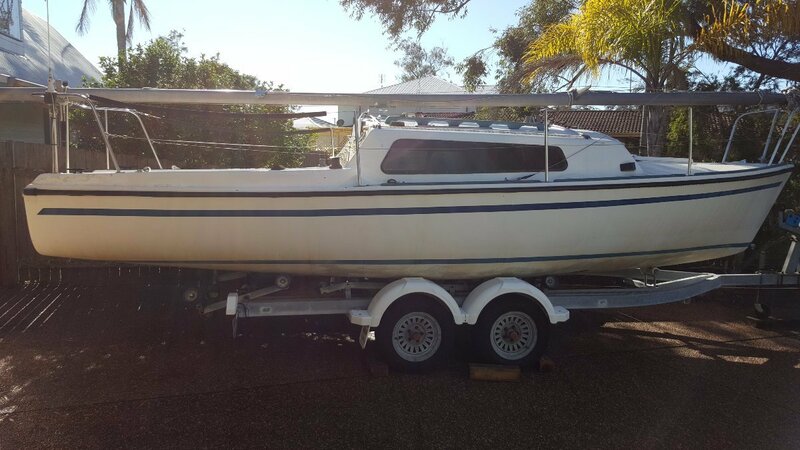 This trailer-sailer is one of the best Starter you could buy to get you into living your dream. 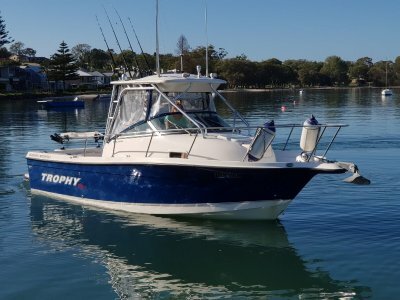 It sails like a much larger vessel and it is very competitive around the race circuit, and what a way to teach the up and coming champions of the sport. You have the best of two worlds that been on a trailer then there are no limits to where you can take her. 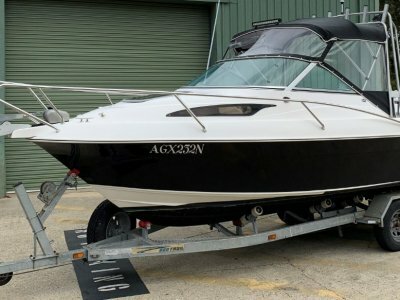 The whole package is well worth the money boat, trailer and motor all in great condition and I highly recommend AN INSPECTION. 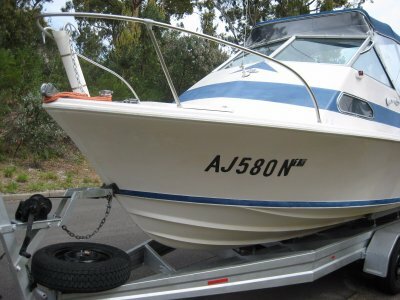 1x 27MHZ Radio, Compass, Navigation Lights, Stern Lights, 2x Cabin Lights. 1x Mast, 1x Boom, SLOOP RIGGING, 1x Forestay, 2x Side Stays Stainless. 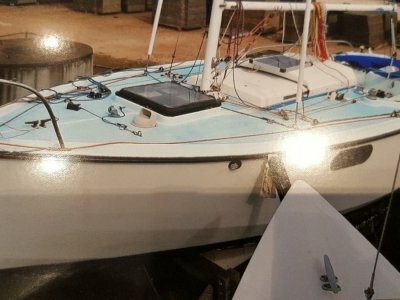 3x Winches, 1x Furling Type, 1x Reefing System, Number of Spreaders 1. Spreader Configuration Diamond Configuration on Mast.